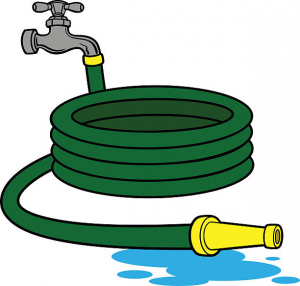 Hosepipes must only be used for filling water butts and containers. You must not use them to directly water your plot. Sprinklers are strictly prohibited. Using a hosepipe for extended periods means that other plot holders cannot get water. Watering with a hosepipe is inefficient and leads to excessive water consumption, much of which is lost to evaporation. Excessive water usage may lead to a water shortage and a hosepipe ban in times of drought. 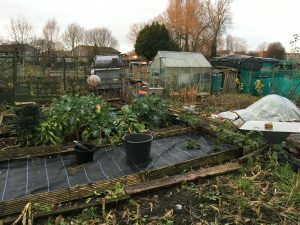 The National Allotment Society website has more information on Gardening In A Drought which offers some helpful advice. 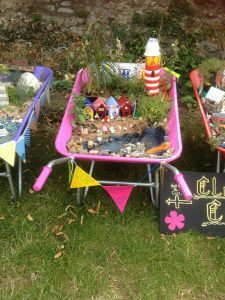 Plot inspections have recently taken place across most sites. 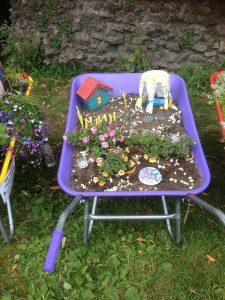 Some tenants will have received a letter from us telling them that they need to improve the condition of their plot. But what does this mean? We ask that at least 25% of a plot is cultivated as set out below. 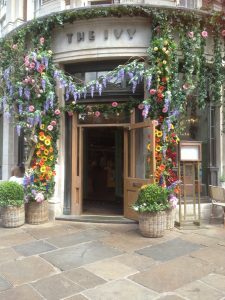 in the event of a prolonged absence, either due to illness or circumstances beyond the plot holders control, larger proportions of covering are permitted providing the tenant makes arrangements for YACIO to be notified. 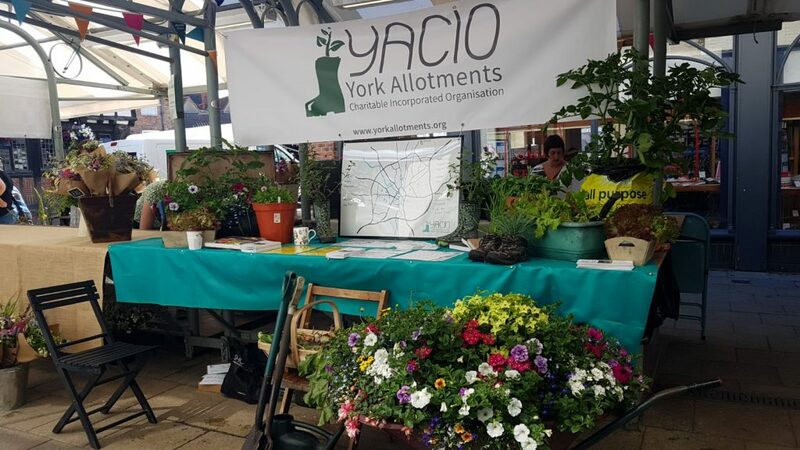 A huge thanks to all of the volunteers who helped with the YACIO stall at the Bloom Festival! 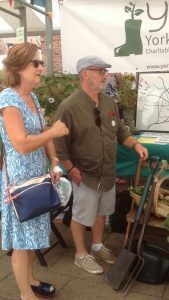 There was a lot of interest and we hope that the information provided about the allotments was helpful. Remember, to join the waiting list for a site you just need o fill out the form here.